sliced wear layers from Danzer? 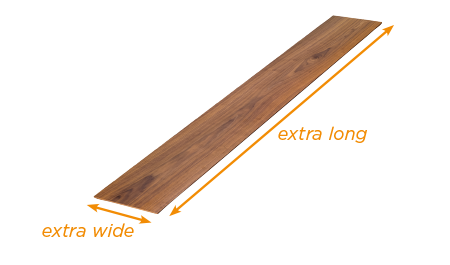 Quality hardwood flooring producers worldwide consume more than 1 million m² Danzer flooring wear layers per year. 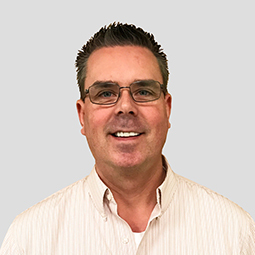 They enjoy the reliable service and surprisingly consistent quality of Danzer’s sliced lamellas that only our proprietary best-in-class VS4000 veneer slicers can deliver. 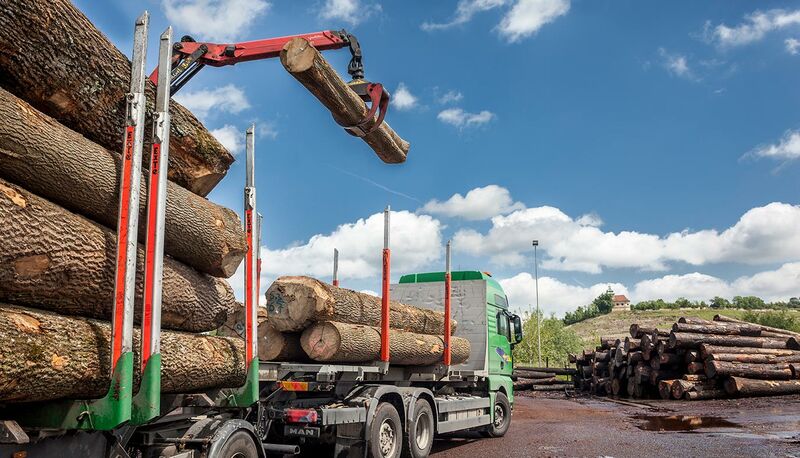 Because our wear layers are vertically sliced from logs, we can efficiently produce longer and wider boards than those made from sawing lumber. 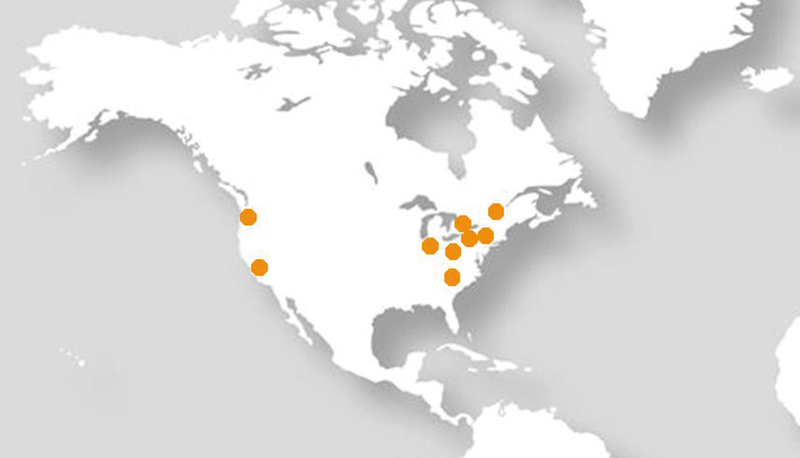 Danzer has been processing hardwood in North America for more than 50 years. Its sliced wear layers are being produced locally. 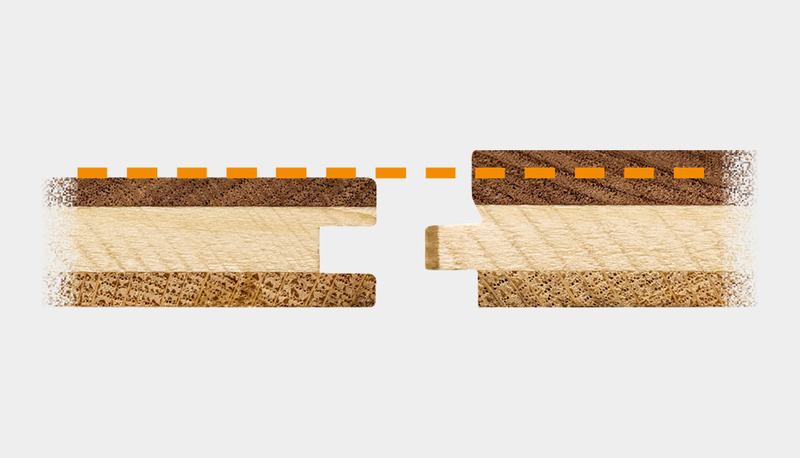 With Danzer’s 2.5 to 4 mm thick sliced wear layers for engineered hardwood flooring, producers can capitalize on a growing market segment that won’t pay for added thickness derived from 5 to 6 mm wear layers. 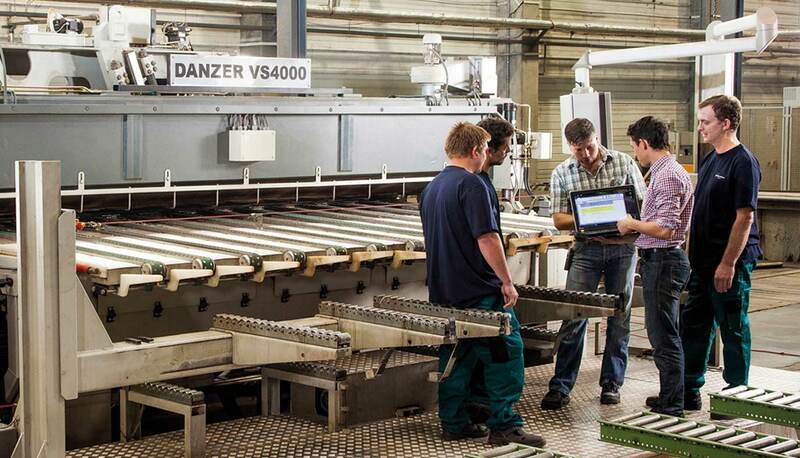 No costly and time-consuming changes to manufacturers’ production set-up are required. More than 50 domestic and imported species are used for hardwood flooring in North America, and Danzer sources many of them. Our connections enable producers like you to serve all markets by offering a broad portfolio – without adding cost or complexity to the supply chain. Using sliced instead of sawn wear layers saves thousands of truckloads of valuable hardwood trees, because no sawdust is produced. Plus, virtually all wood processed at Danzer facilities is certified. Producers – as well as future generations – depend on us for that. Our team of experts – including Tracy Rowlett – is standing by. 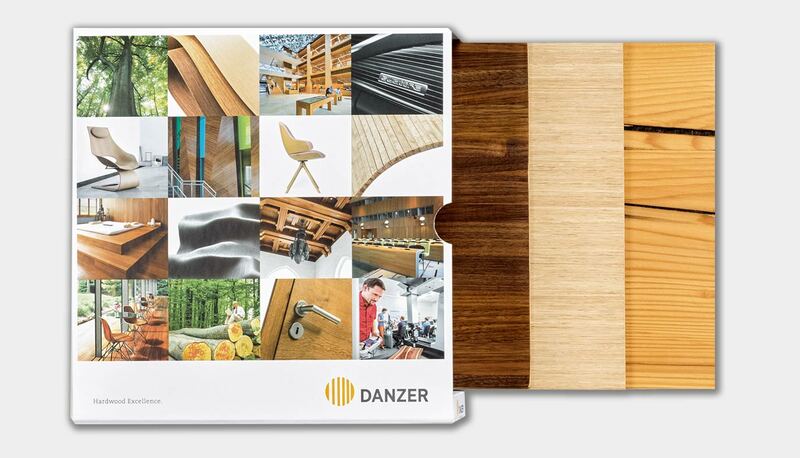 Ask us why more flooring producers worldwide prefer Danzer.